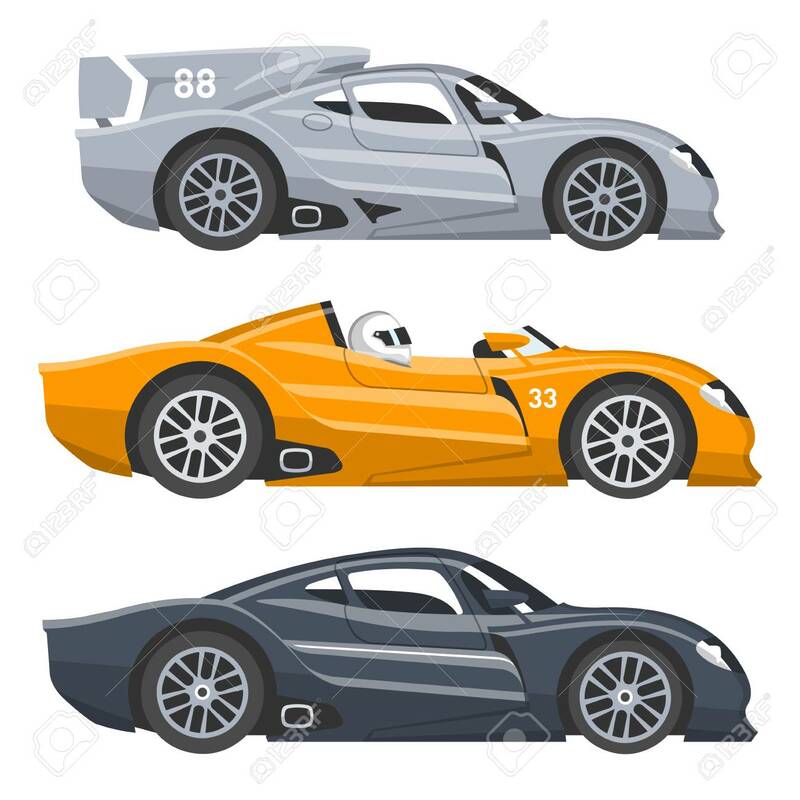 Sport Race Car Vector Speed Automobile And Offroad Rally Car Colorful Fast Motor Racing Auto Driver Transport Motorsport Illustration. Championship Extreme Transportation Royalty Free Klipartlar, Vektör Çizimler Ve Stok Çizim. Image 96396035.